Always love me some Riley art! 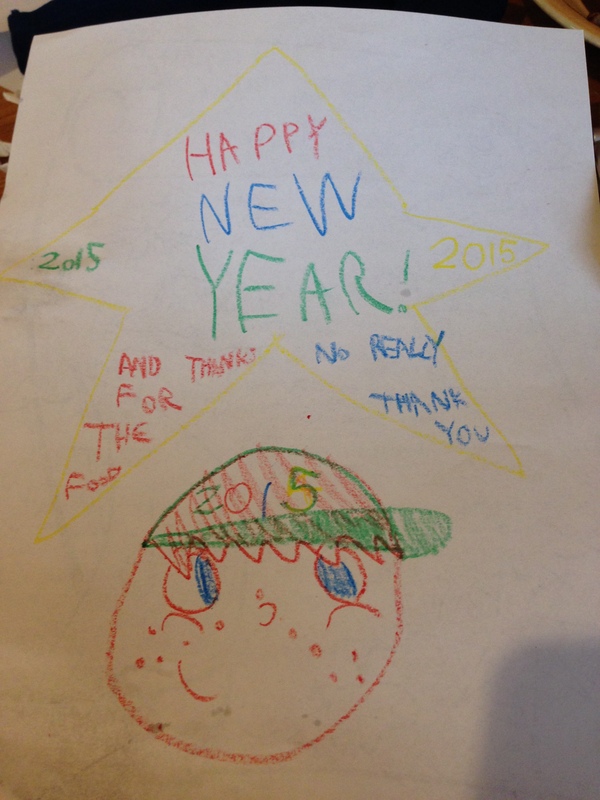 And here is Reagan-style art. Of course he turned a paper airplane into a personal jet. 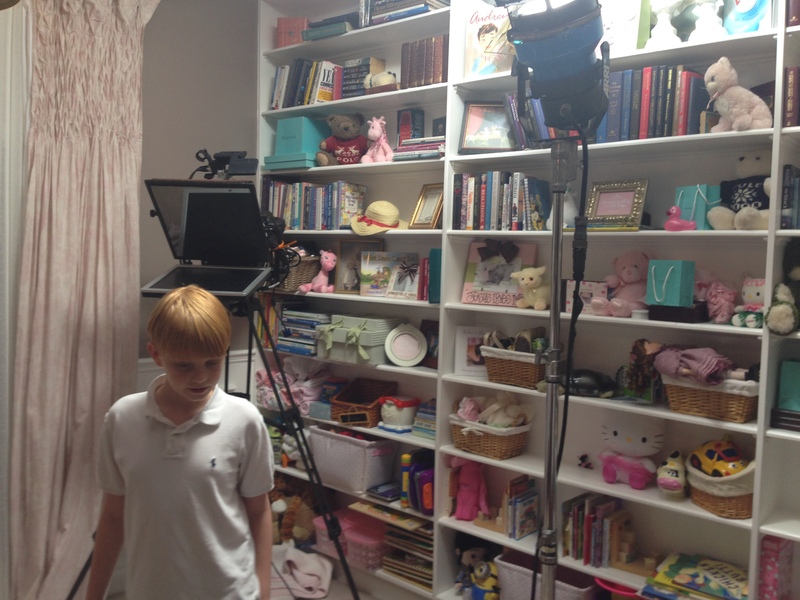 We hosted another infomercial at the house. The kids (and Oddjob) are stars now! 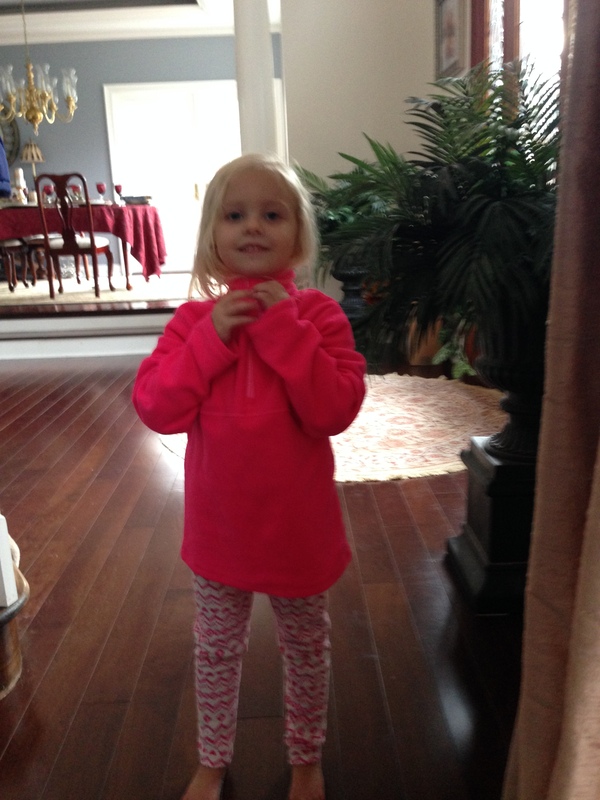 It was quite an experience–they took over the entire house. Amazing how many uses one can demonstrate for storage ottomans in my house full of kid stuff :). 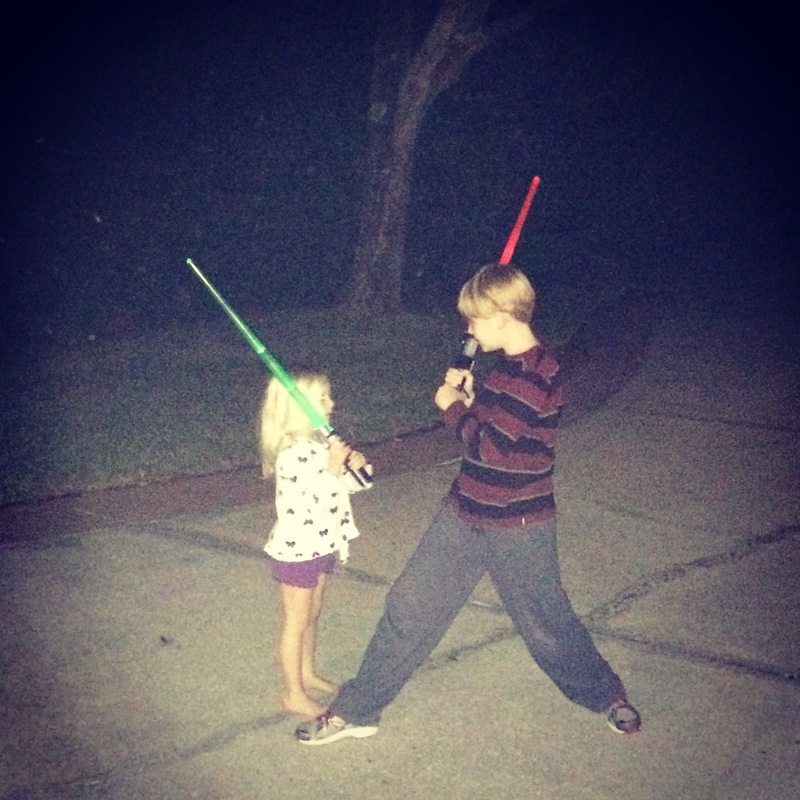 Laser fights in the driveway. 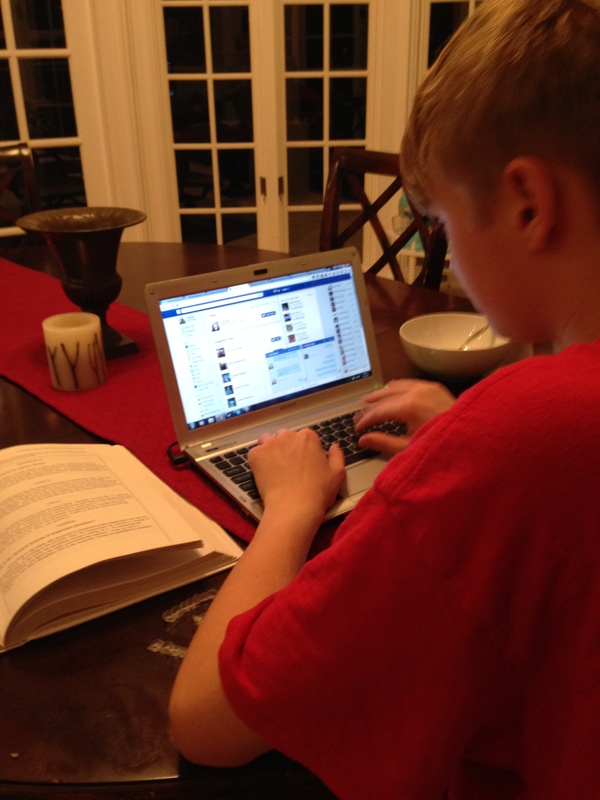 Is he doing homework or Facebook??? 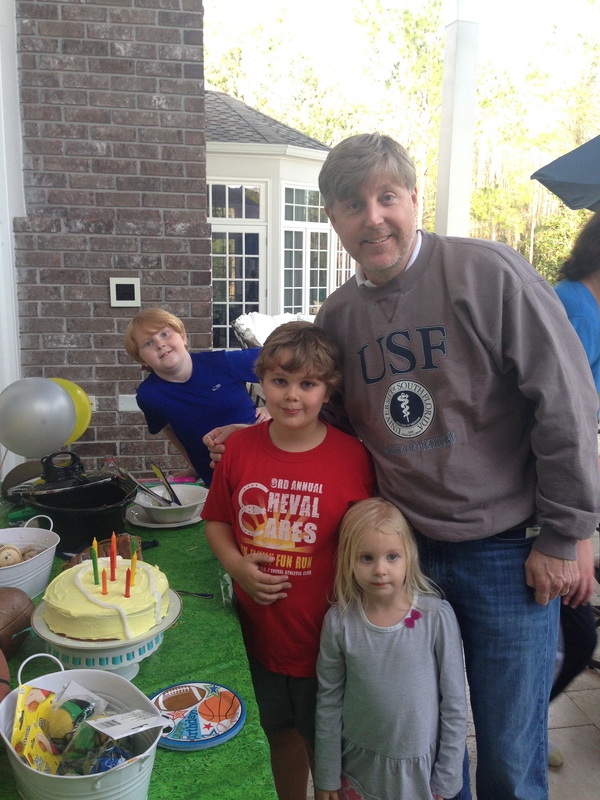 Camden turned 8! 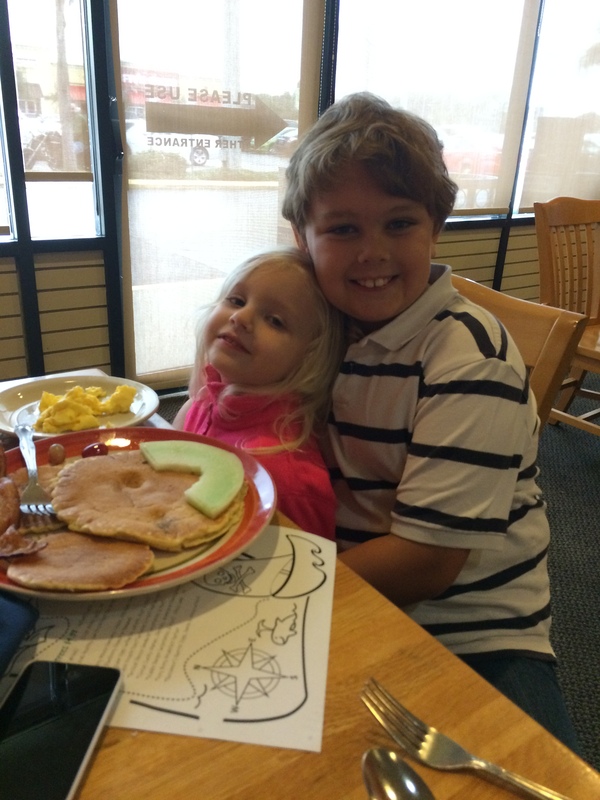 He is the biggest sports guy ever–he can master anything that bounces. 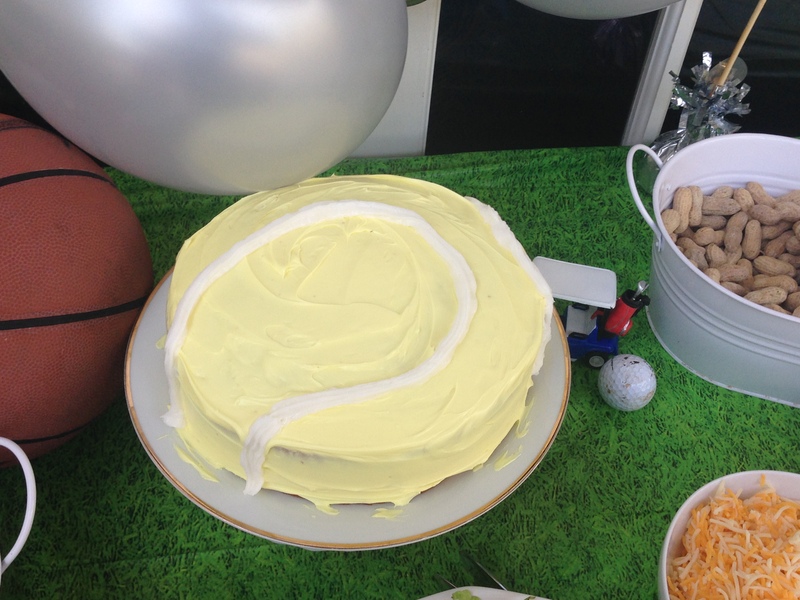 My attempt at a tennis ball cake might make Cake Wrecks. 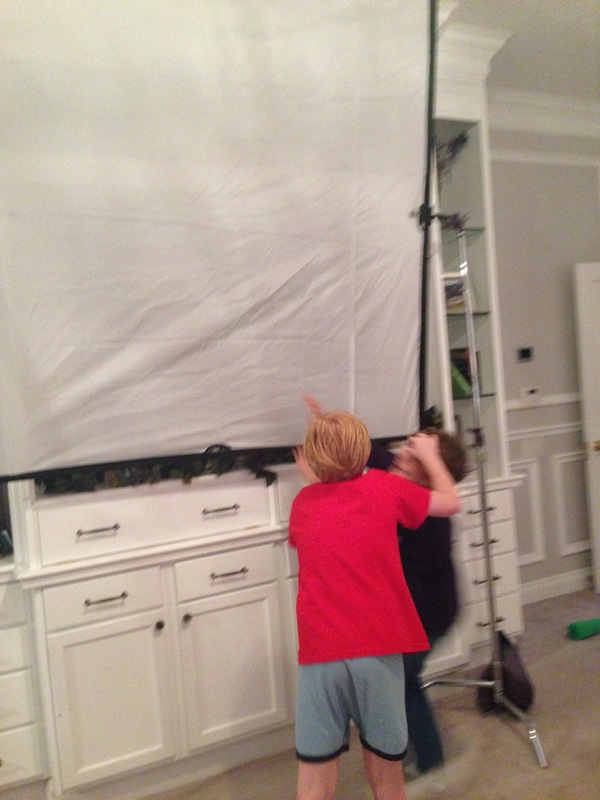 We had tons of sports games out to play during his party–just Cam’s style. 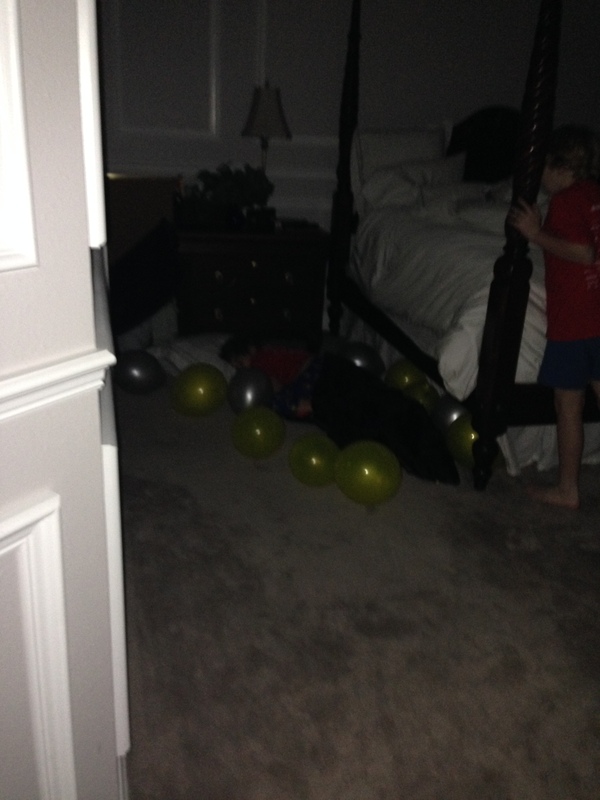 Camden had a campout in our room the night before, and he woke up surrounded by balloons! 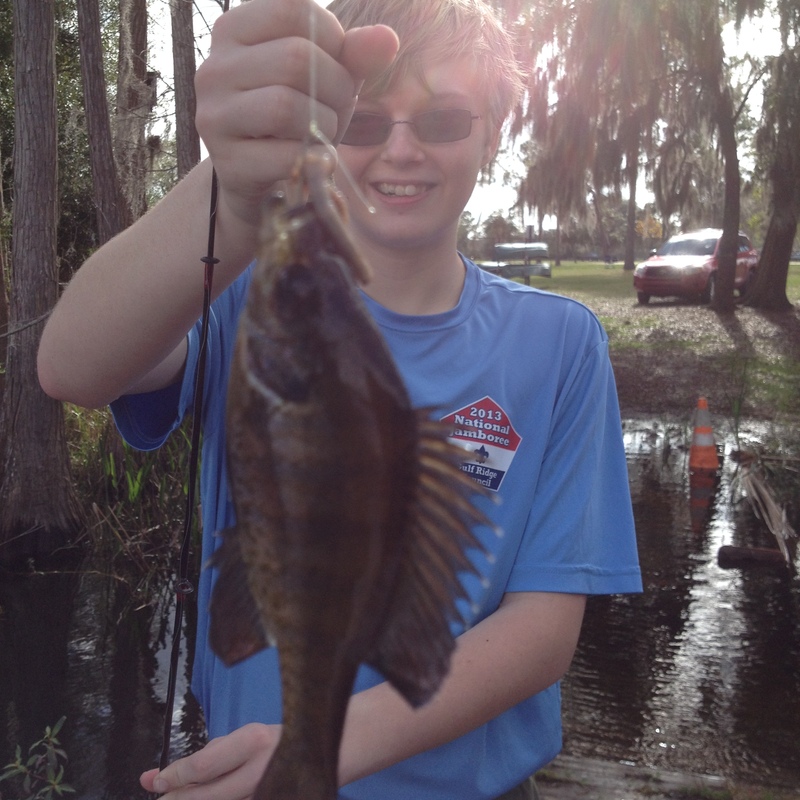 This isn’t Tal’s favorite thing to do, but he did get his Fishing merit badge!